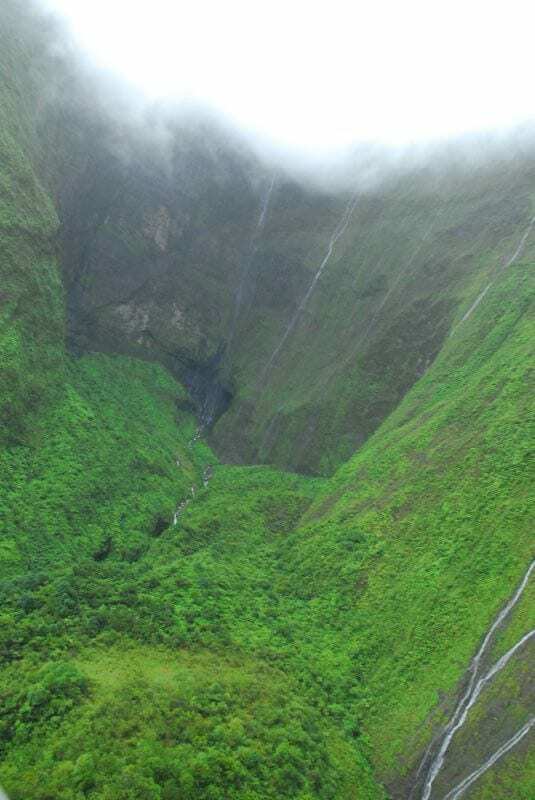 If you’re hoping to stumble upon some breathtaking vistas on your next vacation, you may want to consider finding a location with a waterfall. Even better? You don’t need a passport to see one. In fact, you may be able to find one close enough for a day trip or a quick weekend getaway. 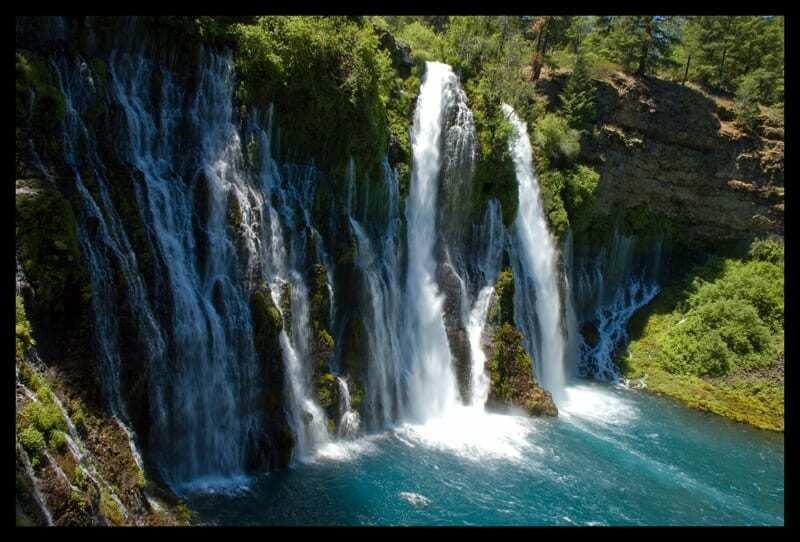 Here are the stunning waterfalls located right here in the U.S. that you can add to your bucket list. These falls live up to their hype. Berney Falls features springs emerging from a cliff and a gorgeous 260-foot waterfall over the top. 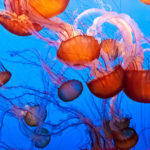 All the water flows into a brilliant blue pool. The conditions have to be near perfect to catch a glimpse of this waterfall. When there’s enough snow in the previous months and the temperature is just right, the waterfall flows 1,570 feet down the east face of El Capitan. If you’re especially lucky, you can capture it as a glowing fire-fall. 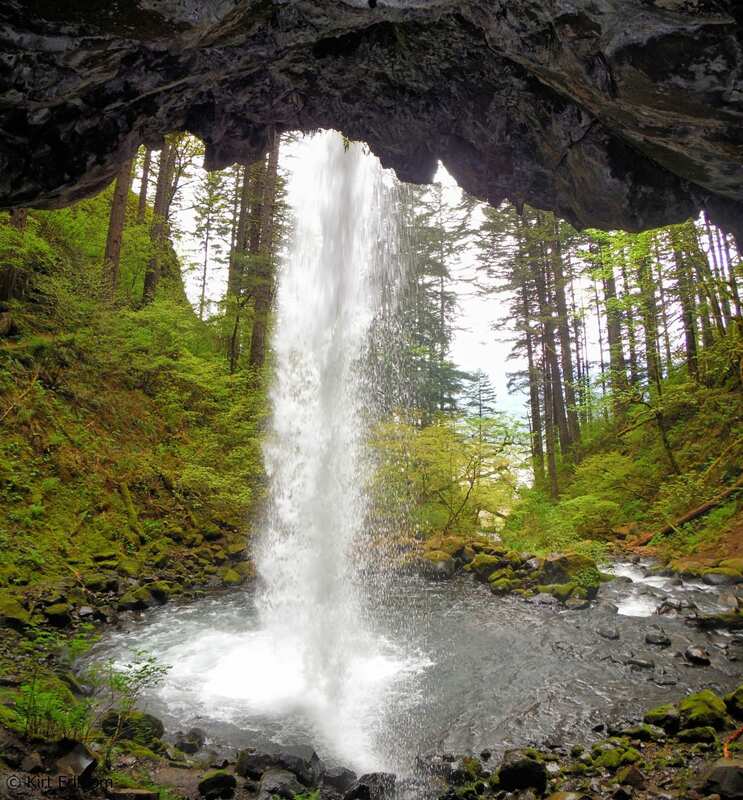 Located a short drive outside of Portland, Ponytail Falls is one of many beautiful sights along the trails in Columbia River Gorge. This waterfall has a unique curve, so you can safely walk behind it. 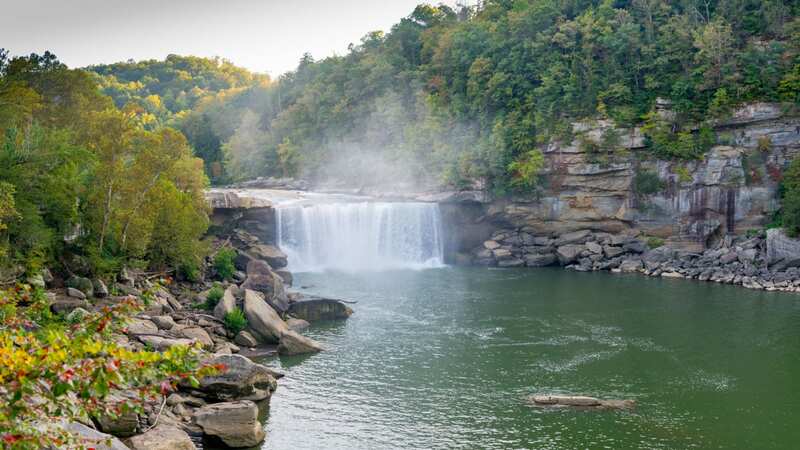 Known as the Niagara of the South, this wide waterfall produces rainbows across its base. It really shines in the fall, framed by brilliant autumn leaves. These massive falls are world-renowned and so big they span the U.S.–Canadian border. 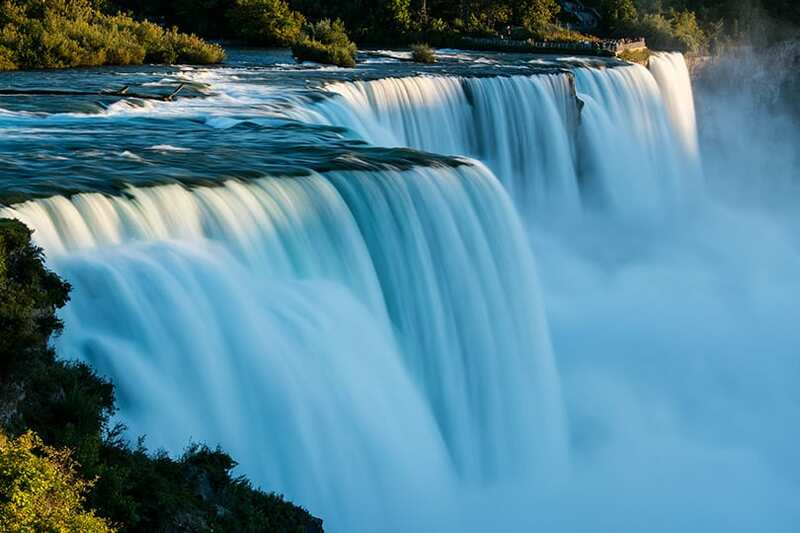 In fact, 3,160 tons of water flows over Niagara Falls every second. Waterfalls are plentiful in Michigan’s Upper Peninsula. 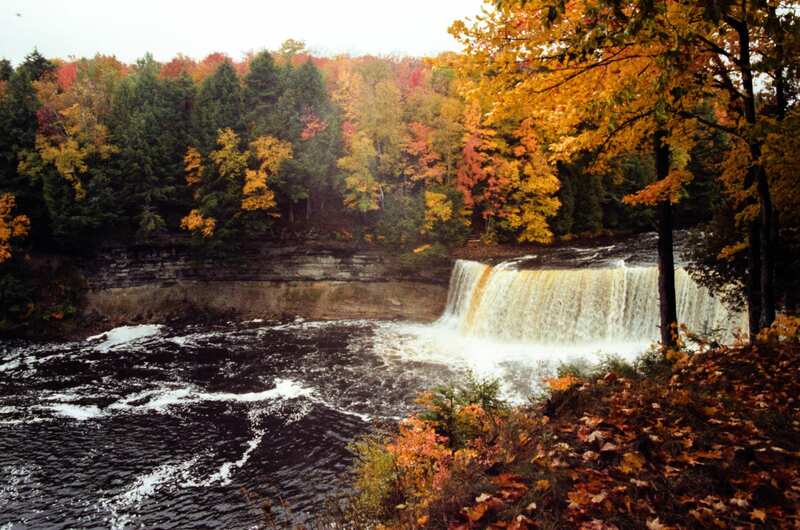 Tahquamenon Falls is one of the most beautiful in the region. Its tannic waters have a unique copper hue and look best surrounded by fall foliage. 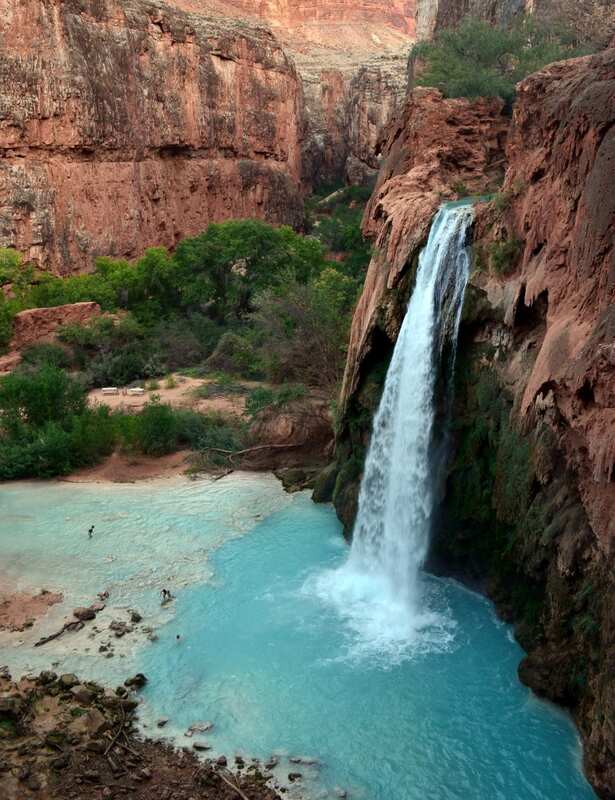 This year-round cascade features stunning blue-green water surrounded by red rock formations. Reaching this view isn’t easy, though. The falls lie at least eight miles from a remote trailhead. Nestled in the cliffs of Glenwood Canyon is this waterfall-fed turquoise lake. 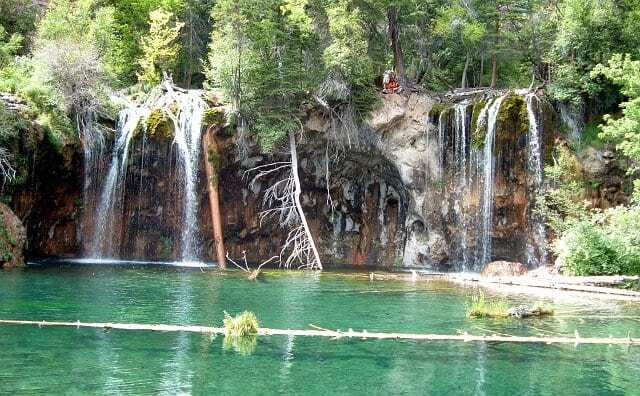 Visitors have to endure a short but steep hike to reach this natural beauty, but the gentle falls and picturesque lake are well worth the effort. There are two thrilling ways to see this hillside of flowing water with your own eyes. 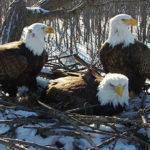 One is a treacherous hike — ideally led by a guide — or a birds-eye view from a helicopter tour. 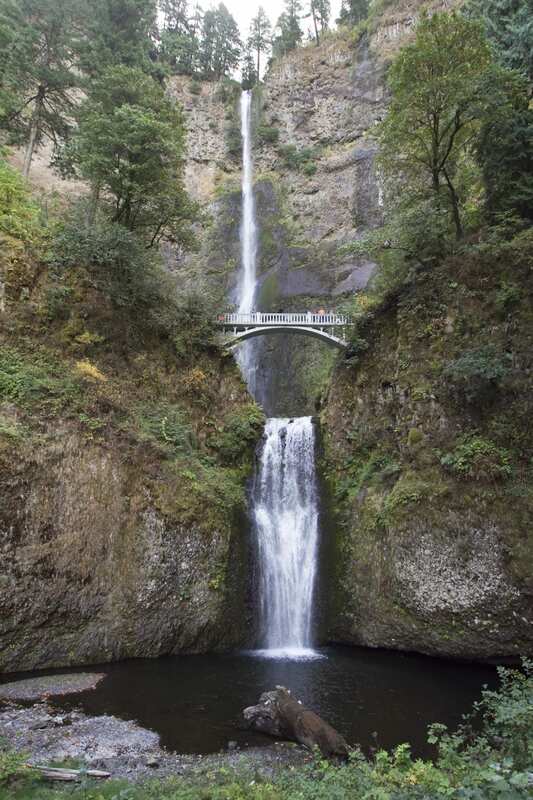 Located in Columbia River Gorge, Multnomah Falls is one of the most iconic waterfalls in the country. 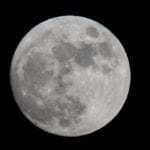 It plummets an incredible 620 feet year-round. Plus, the concrete arched bridge crossing its lower falls is a unique Instagrammable spot. 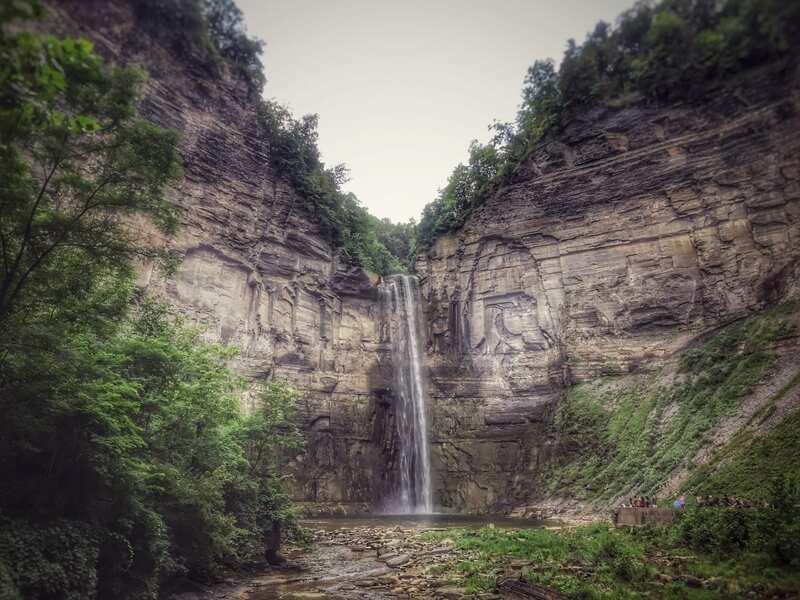 Located in the Finger Lakes region, this cascade plummets 215 feet. 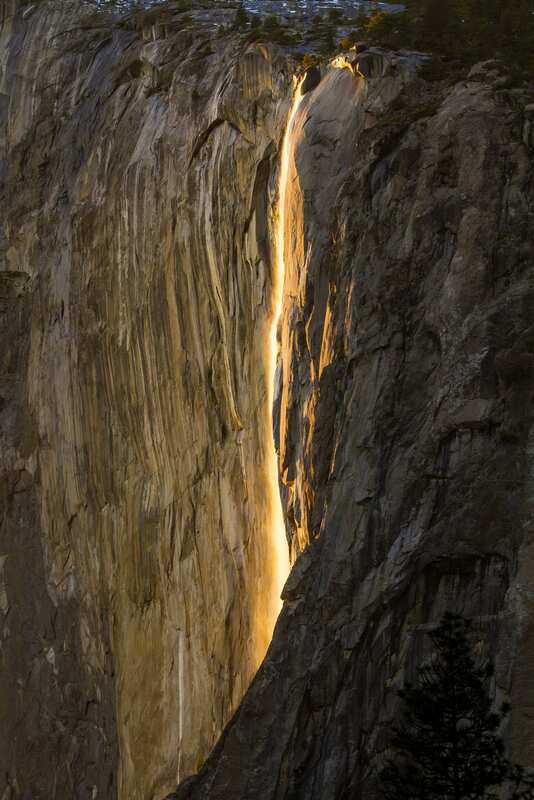 In fact, it’s one of the highest falls east of the Rocky Mountains.